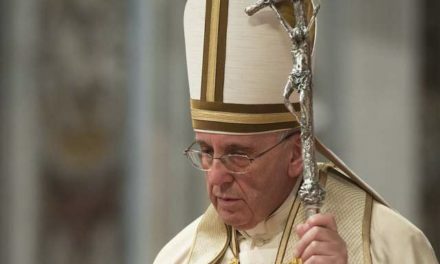 VATICAN— Since the work of child protection must continue after the February meeting at the Vatican on safeguarding, one organizer said they plan on creating a “task force” with teams on every continent. 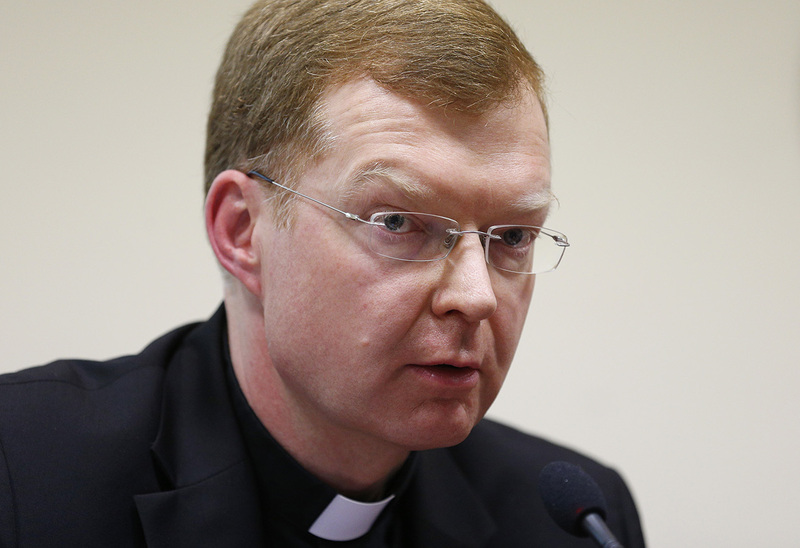 The task force would be just one of a number of “concrete measures that we want to offer the bishops of the world,” Jesuit Father Hans Zollner told the Vatican newspaper, L’Osservatore Romano Jan. 24. “One of our main ideas,” he said, “is that this encounter is another step along a long journey that the church has begun and that will not end with this meeting,” which will bring presidents of the world’s bishops’ conferences, the heads of the Eastern Catholic churches and representatives of the leadership groups of men’s and women’s religious orders to the Vatican Feb. 21-24. 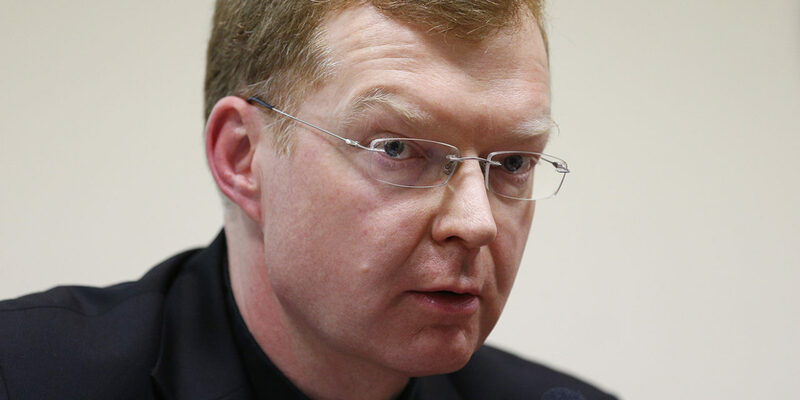 A task force made up of child protection experts “will probably be instituted in the various continents where the church is present,” and they will travel from place to place, said Father Zollner, who is a member of the meeting’s four-person organizing committee, president of the Centre for the Protection of Minors at the Pontifical Gregorian University and a member of the Pontifical Commission for the Protection of Minors. 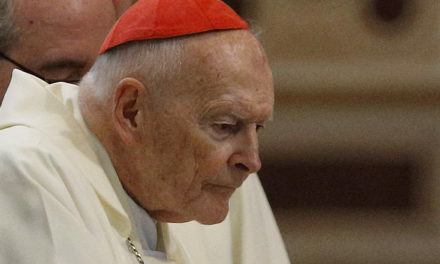 “They will be able to find out about the guidelines that the bishops’ conferences are about to implement, what point they are at in this process and what they may need,” he said. “They will seek to understand how they can help (the bishops), how to provide them information,” but also share with them “the most valuable solutions that have already been tried out in other continents,” said Father Zollner. Another resource available in the runup to the summit is a collection of articles published by the Jesuit journal, La Civilta Cattolica. Titled “Safeguarding,” it is part of the journal’s “Perspectives” series and is available in English at https://laciviltacattolica.com/safeguarding/. The reprinted articles from 2002 to 2018 give readers a closer look at the scandal of sexual abuse and its psychological and spiritual aspects. The volume outlines what has been done the past two decades, “the renewal of canonical norms, the formulation of guidelines by episcopal conferences, the development of formation projects and other initiatives, and also some significant recent letters by Pope Francis. 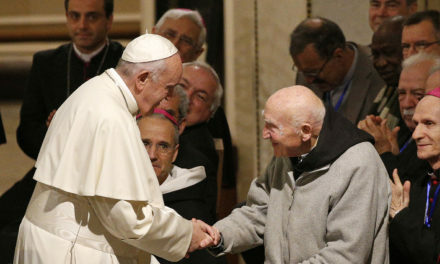 It also enumerates a series of key issues the meeting will have to confront,” said the journal’s director, Jesuit Father Antonio Spadaro.